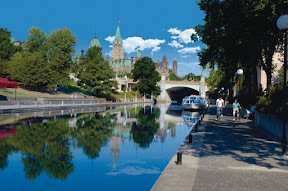 Here’s an Ottawa Audio PostCard-Visit Ottawa By Sound. 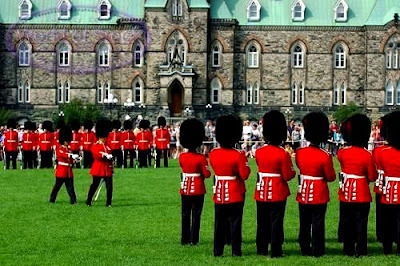 In the summer, good looking guys in tall fur hats and bright red uniforms parade sharply in front of the Gothic parliament building, their heel-clicking routine every bit as precise and stirring as their counterparts changing the guard at Buckingham Palace. 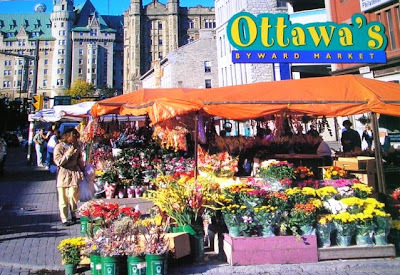 The markets are vibrant, and the cultural scene bi-lingual and robust, so take this Audio Postcard trip to Ottawa! Next Article Next Article Flight Attendants Get No Respect. Can They Do Their Jobs?